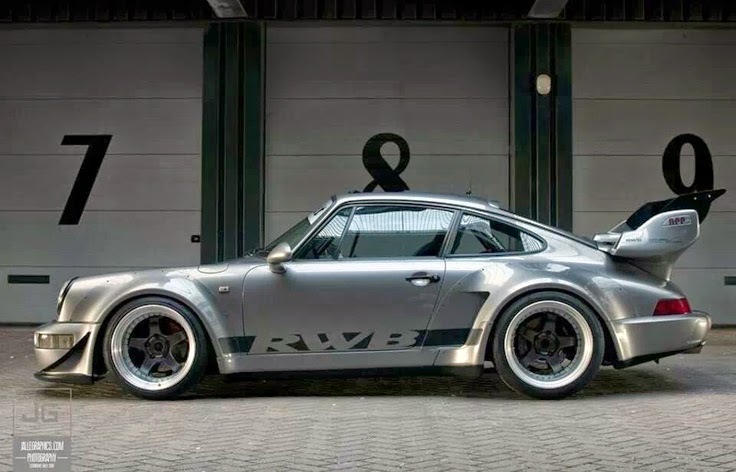 Spend just a few minutes searching Porsches on either Tumblr or Pinterest, and you'll quickly come across some aggressive, wide-body examples with the letters RWB emblazoned on them. 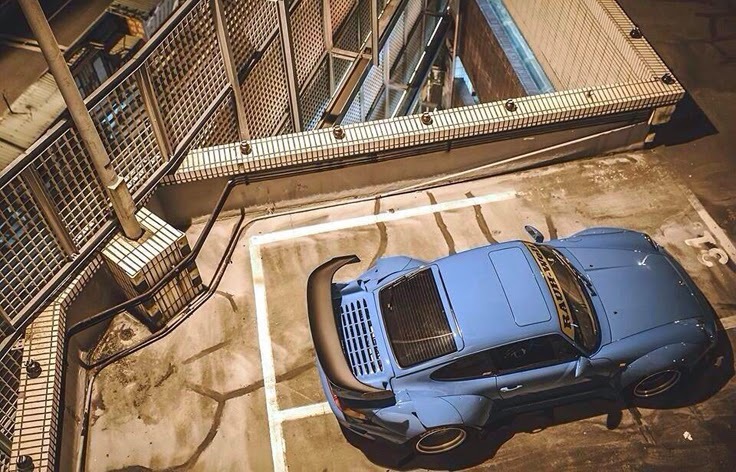 My first thought was that these were some kind of all-wheel drive mods with a "rear wheel bias" hence the RWB. 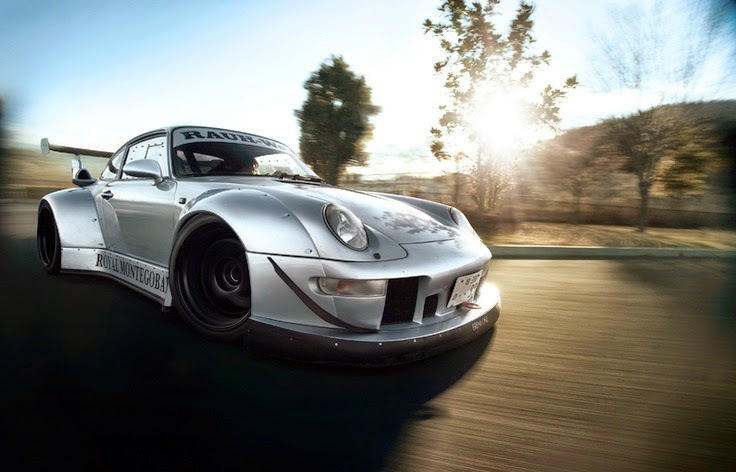 But I've come to learn these are actually the products of the amazing Porsche tuner RAUH-Welt Begriff of Japan. Their gorgeous builds are known for their serious stance, distinctive wide-body kits and massive rear wings and apparently are fixtures on the streets of several Asian countries. They've just recently launched their operations in the United States as well. Here are some of my fave examples, as well as a great little vid on RWB that I recently stumbled on about their operation in Thailand. Enjoy!